I stared with “The C programming Language (K&R)” over 15 years ago. It is the best programming book I own ever. He has left his mark in technology and left rock solid foundation for rest of us. RIP, and thanks for your work. We’ll miss you Dennis! Thanks for the legacy. Sorry to bring it back to Apple, but if you look at the iPhone, it’s powerful and reliable in part because of Dennis’ work on operating system and language. 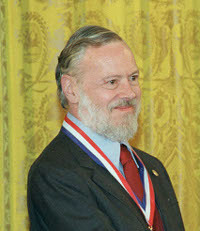 Dennis Ritchie had an impact on the technology far beyond what Apple or Jobs could ever had. Soon Jobs will be forgotten; may be in 15 years from now. But, Mr. Ritchie will be remembered due to his contribution to computer science. He was a significant contributor to the field of technology. RIP 🙁 very sad news! All the C developer gonna miss him, great inventor RIP D. Richie. Condolences to his family. 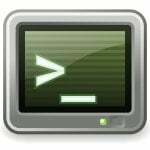 As a sys admin I manage Linux, OS/X, AIX, Solaris, HP/UX and many other unix like operating systems. We own to you. Rest in peace, sir. â€Ž”Thou carriest them away as with a flood; they are as a sleep: in the morning they are like grass which groweth up. My condolence to his family. I Loved C just because What I got From Book “The C Programming Language”…….will miss n Love u always :”((. Very sad, RIP Ritchie, and thank you for everything you have done for us. 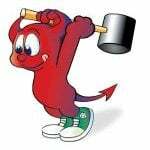 Probably FreeBSD 9.0 will be DMR release!! Sir… Thank you for everything. I learn C language and unix since 1999 and I owned a book author by Sir Dennis Ritchie. 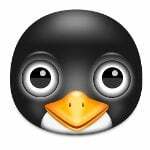 really all unix and linux users will miss him. 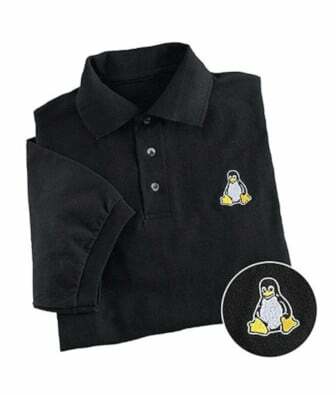 As a sys admin I manage Linux, OS and many other like operating systems. We own to you. Rest in peace, sir. I very very miss you sir.